As the New Year unfolds before us I wish you the gift of heartfelt desire along with the vision, courage and determination to achieve your greatest dreams. Resolve to be all that you can be! 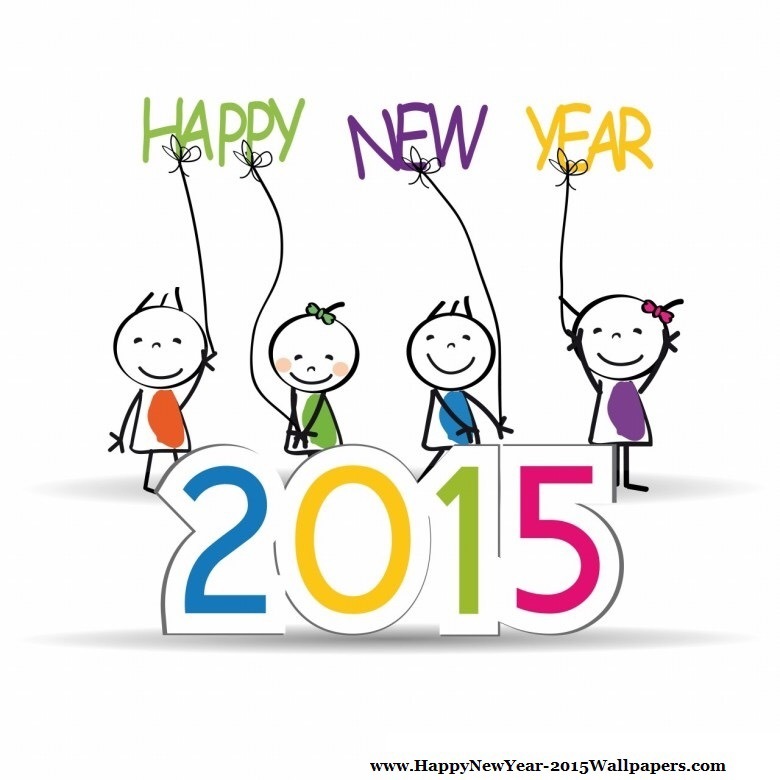 Happy New Year and all of the best to you and yours in 2015.